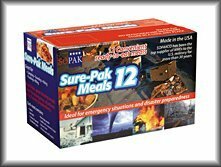 Disaster.net - Disaster Survival | 9217 SurePak 12 MRE’s- Meals ready to eat. 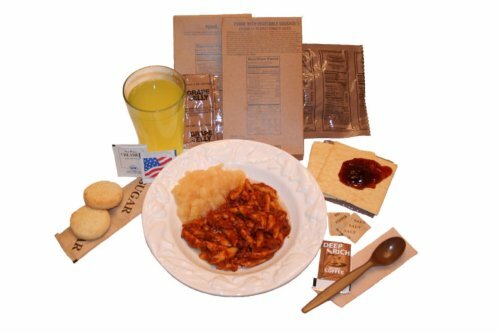 SOPAKCO’s SURE-PAK 12 tm meal case was designed to meet the needs of the end user who requires a top-of-the-line, fully-configured MRE meal case. With 12 mains, 12 sides, 12 dessert packs, 12 crackers, 12 spreads, 12 beverages, 12 coffees.